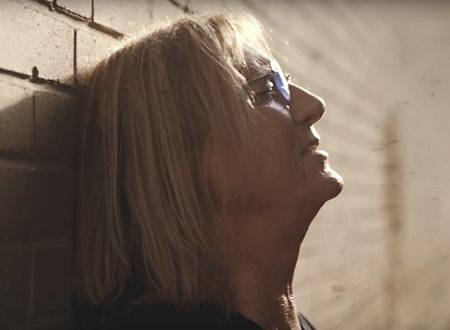 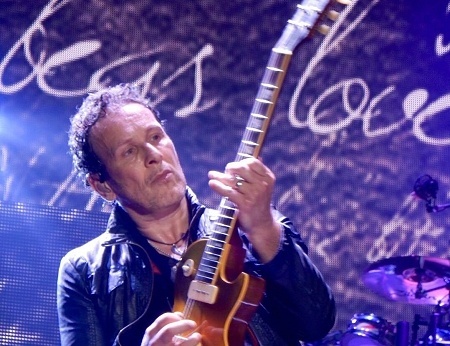 Setlist/photos and video from Def Leppard's show in San Antonio, TX. 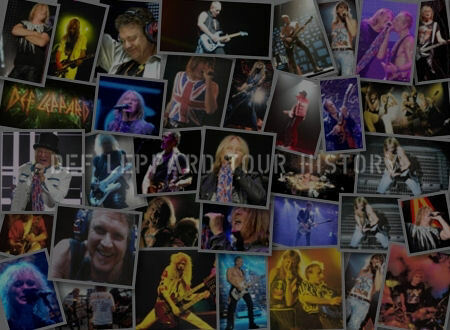 Def Leppard played a 2018 tour show in Dallas, TX on 29th August and more fan photos are available. 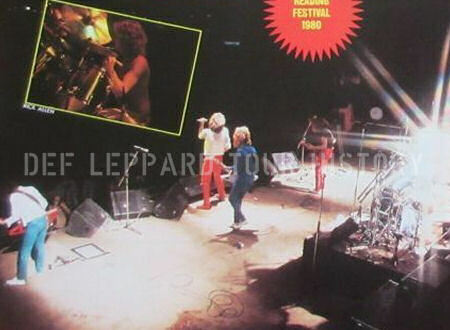 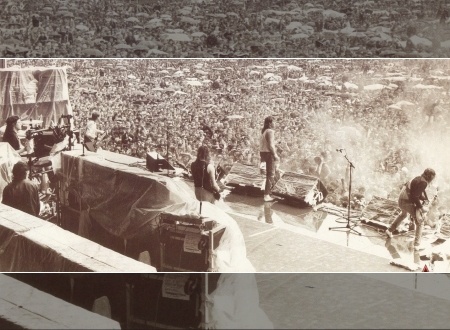 Def Leppard played a show on the X/Ten tour in Sault Ste. 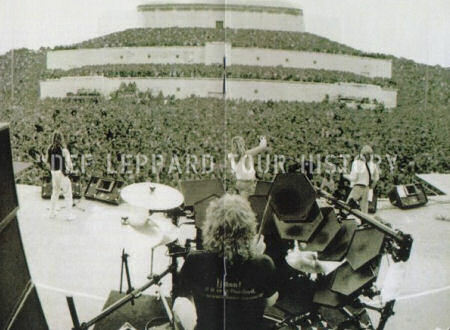 Marie, MI on 31st August 2003 and a fan review was sent in by Xena527. 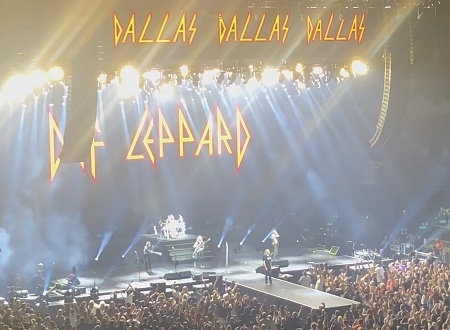 Def Leppard played a 2018 tour show in Dallas, TX last night and more fan photos are available. 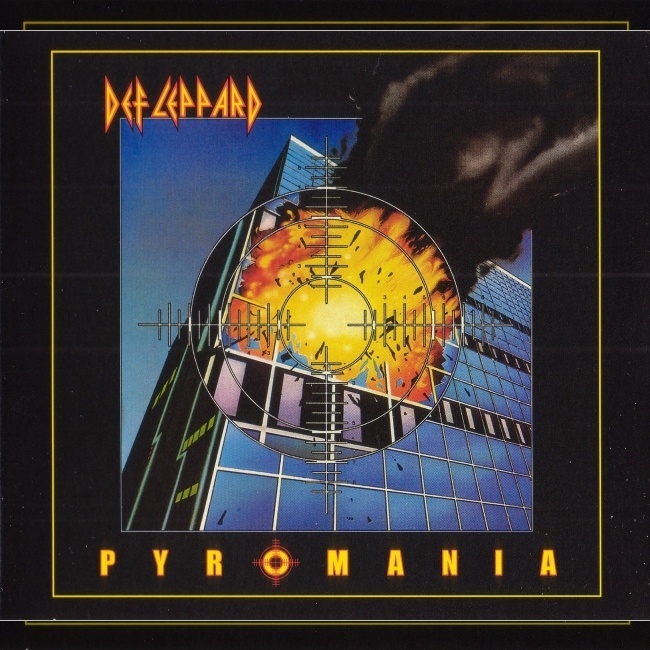 Def Leppard played a 2018 tour show in Dallas, TX last night and the first fan photos are available. 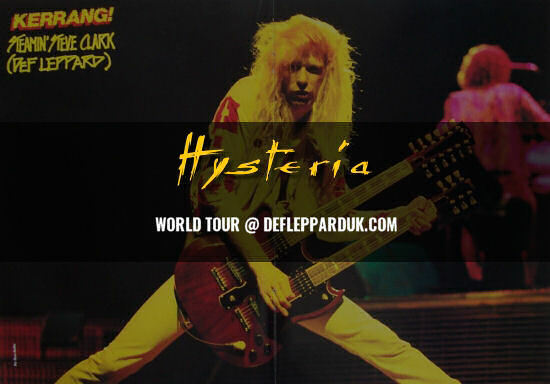 Def Leppard played another show on the 2018 world tour last night in Dallas, TX and here are the setlist statistics. 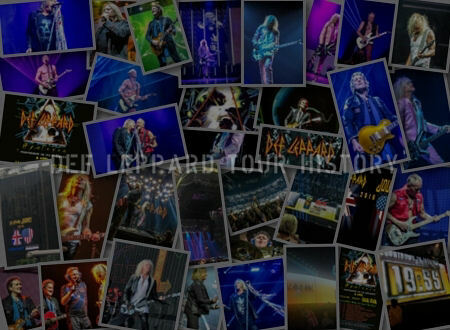 Setlist/photos and video from Def Leppard's show in Dallas, TX. 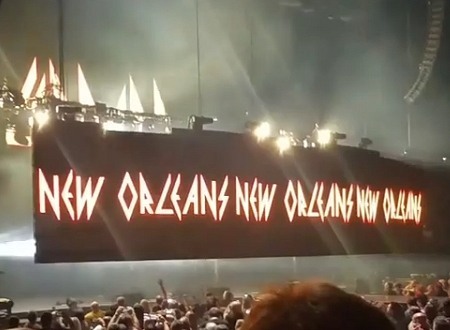 Def Leppard played a 2018 tour show in New Orleans, LA on 27th August and more fan photos are available. Def Leppard played a 2018 tour show in Columbus, OH on 22nd August and media photos are available. 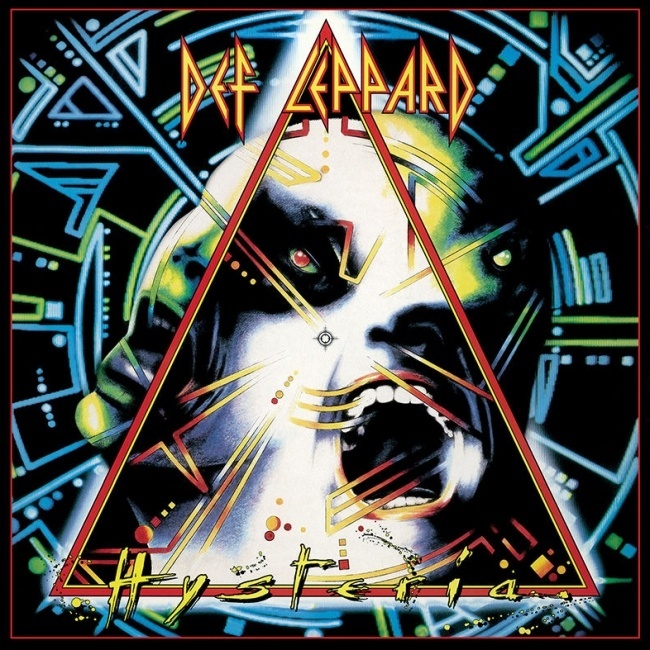 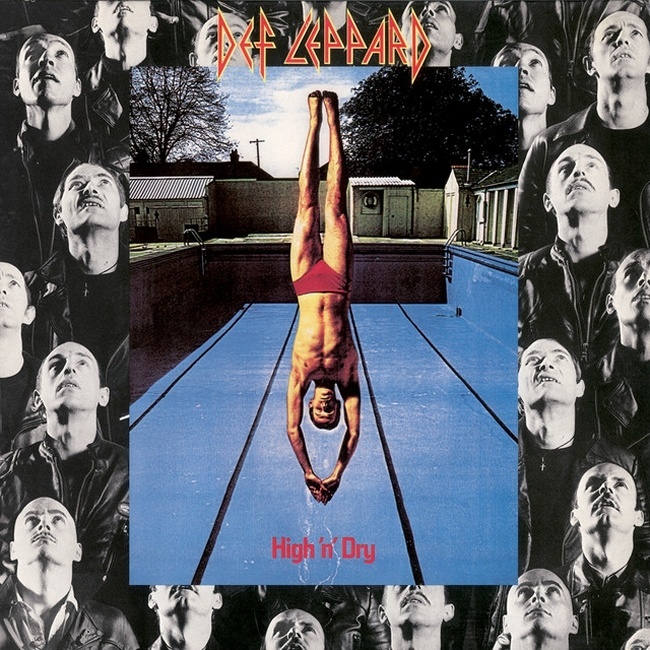 Def Leppard's classic Hysteria album entered the UK charts at Number One 31 years ago on this day in 1987. 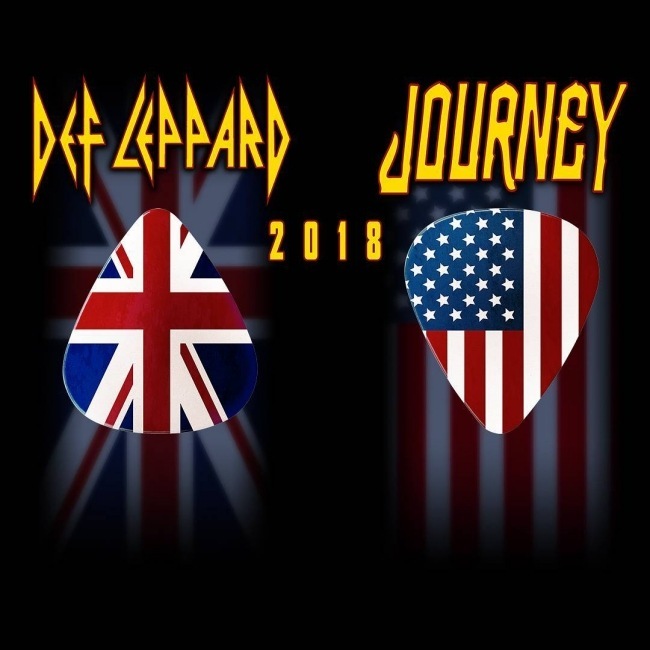 Def Leppard played a 2018 tour show in St. Louis, MO on 24th August and a second media review has been posted. 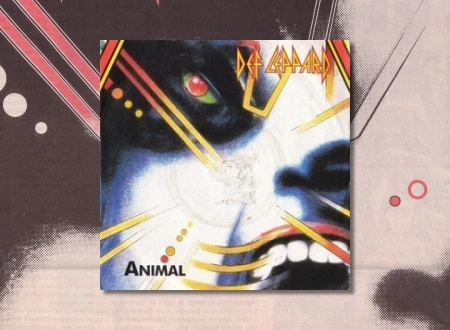 Def Leppard played a 2018 tour show in St. Louis, MO on 24th August and the first media review has been posted. 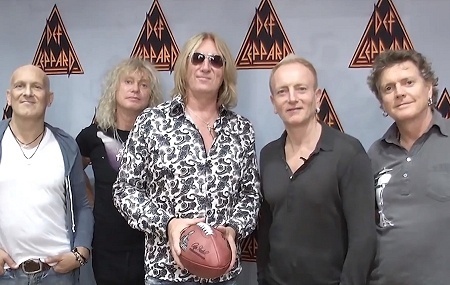 Def Leppard played a 2018 tour show in New Orleans, LA last night and more fan photos are available. 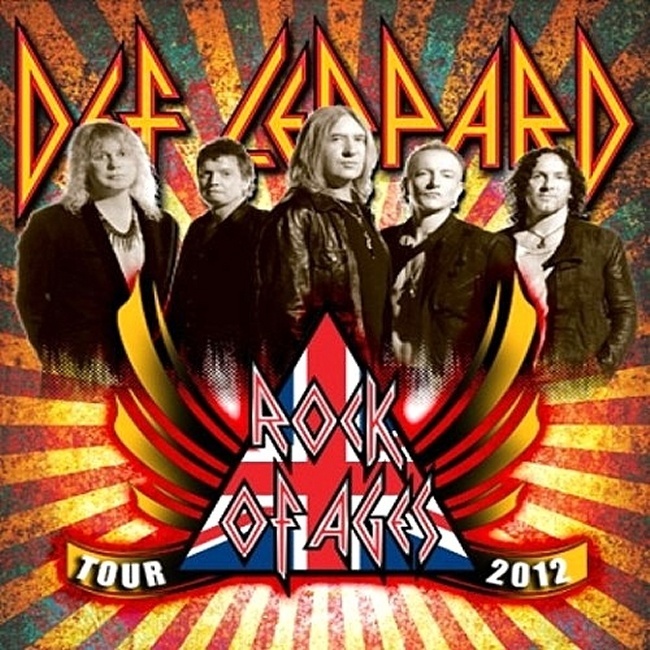 Def Leppard played a 2018 tour show in New Orleans, LA last night and the first fan photos are available. 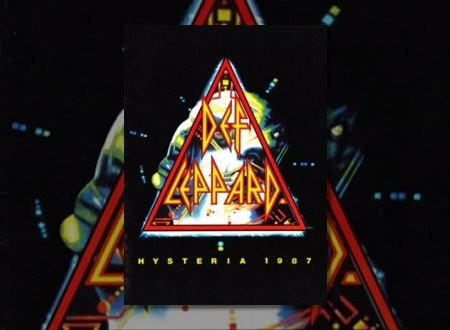 Def Leppard played another show on the 2018 world tour last night in New Orleans, LA and here are the setlist statistics. 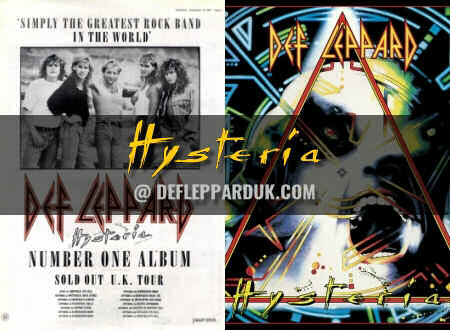 Setlist/photos and video from Def Leppard's show in New Orleans, LA. 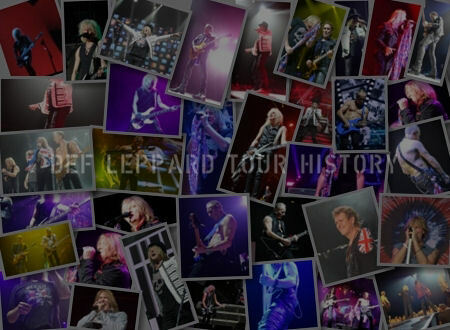 Def Leppard played a 2018 tour show in Nashville, TN on 25th August and more fan photos are available. 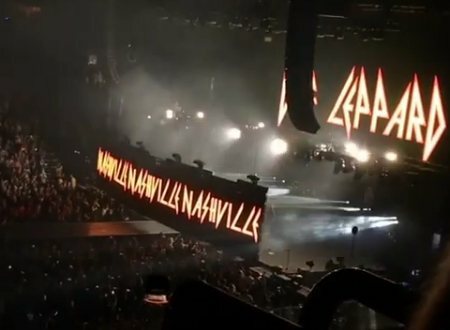 Def Leppard played a 2018 tour show in Nashville, TN last night and more fan photos are available. 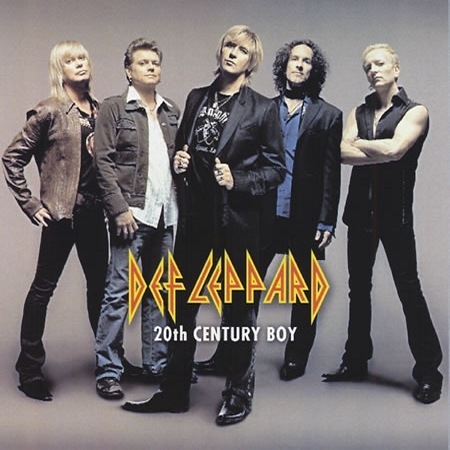 Def Leppard played a 2018 tour show in Nashville, TN last night and the first fan photos are available. 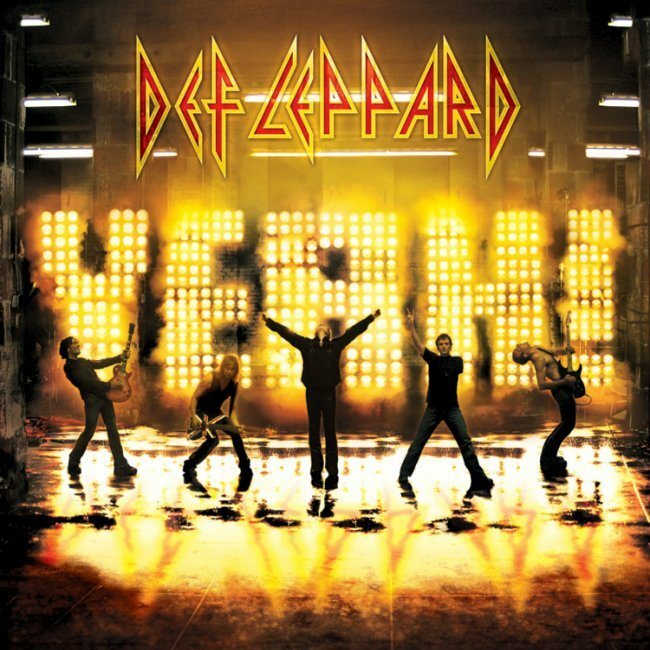 Def Leppard played another show on the 2018 world tour last night in Nashville, TN and here are the setlist statistics. Setlist/photos and video from Def Leppard's show in Nashville, TN. 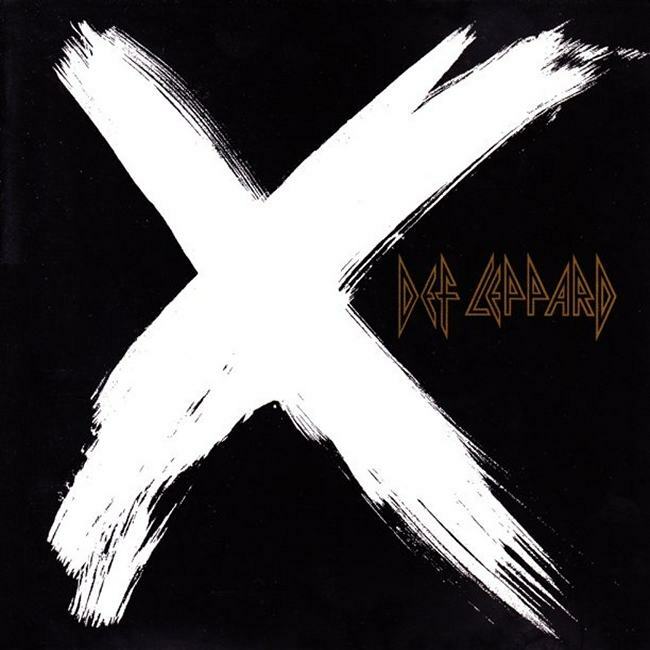 Def Leppard played a 2018 tour show in St. Louis, MO last night and more fan photos are available. 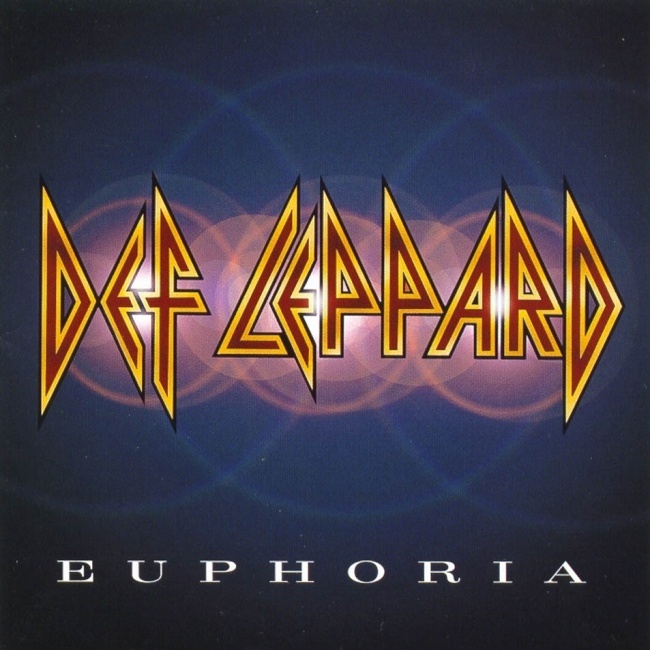 Def Leppard played a 2018 tour show in St. Louis, MO last night and the first fan photos are available. 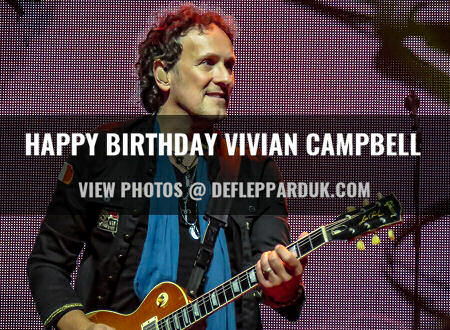 Def Leppard guitarist Vivian Campbell celebrates his 56th birthday today on tour in St. Louis, MO. 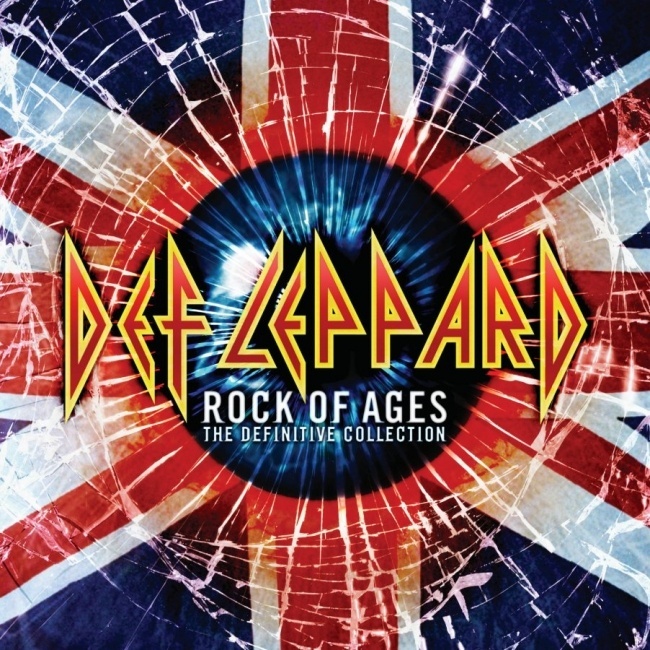 Setlist/photos and video from Def Leppard's show in St. Louis, MO. 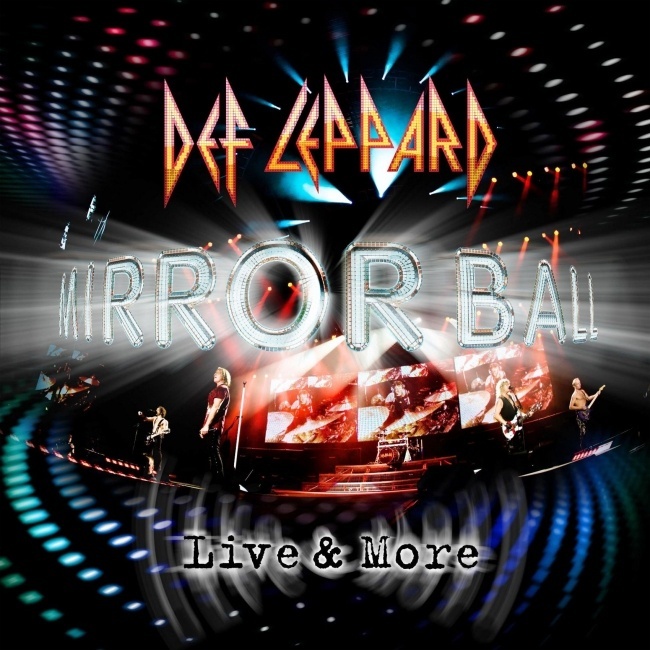 Def Leppard played a 2018 tour show in Tampa, FL on 18th August and a second media review has been posted. 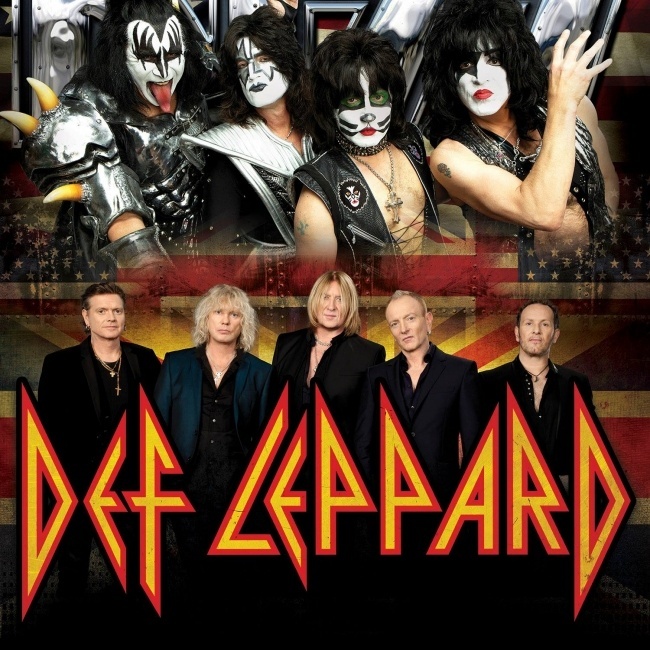 Def Leppard played a 2018 tour show in Minneapolis, MN on 27th July and a third media review has been posted. 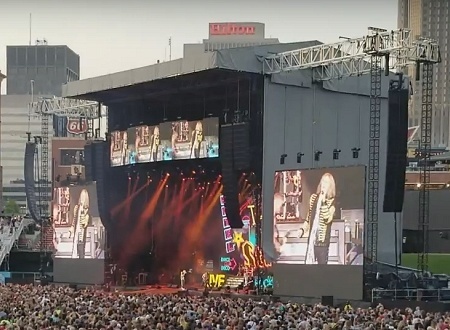 Def Leppard played a 2018 tour show in Minneapolis, MN on 27th July and a second media review has been posted. 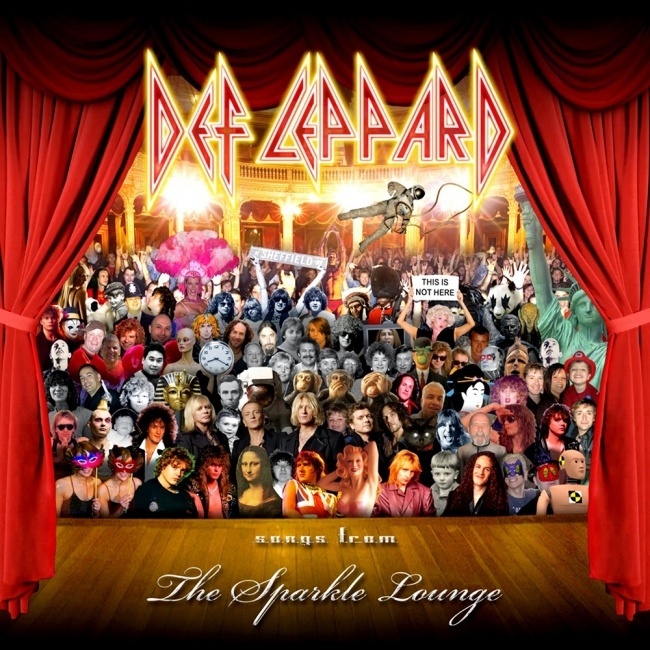 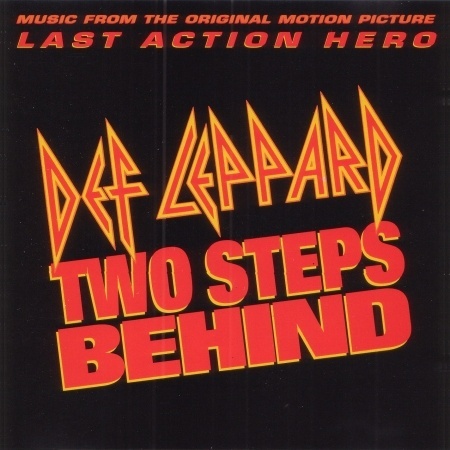 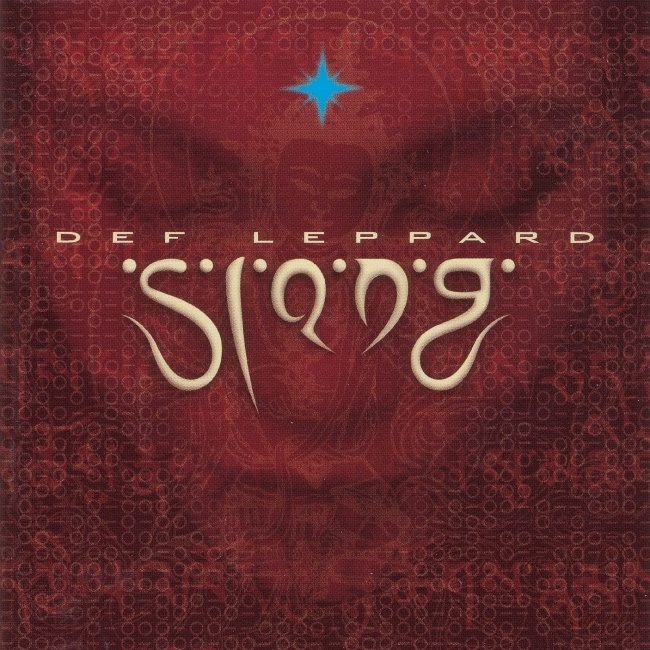 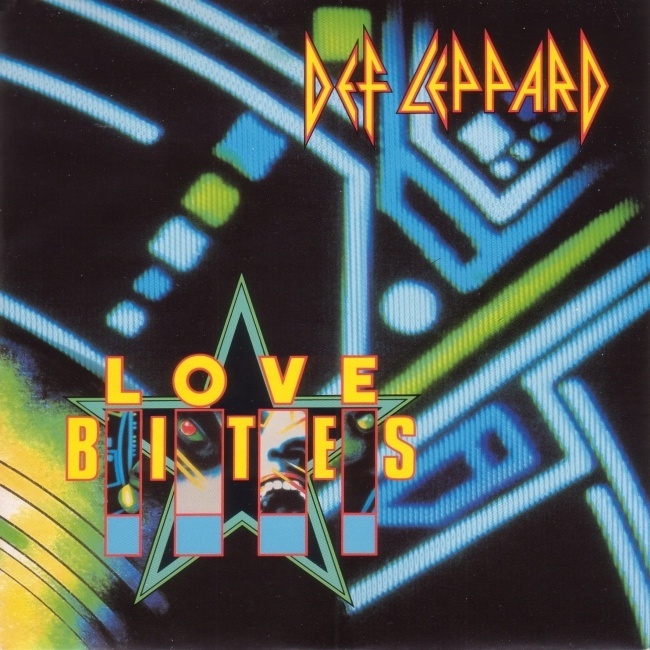 Def Leppard released their classic Two Steps Behind single 25 years ago on this day in 1993 in the USA. 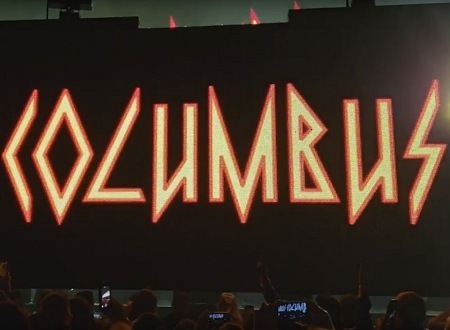 Def Leppard played a 2018 tour show in Columbus, OH last night and more fan photos are available. 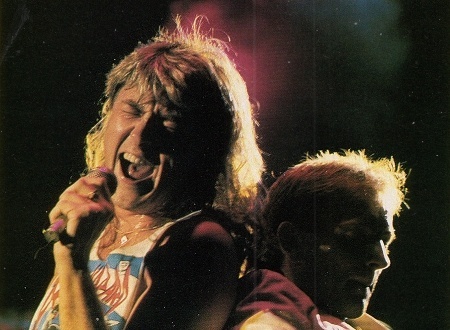 Def Leppard played a 2018 tour show in Columbus, OH last night and the first fan photos are available. 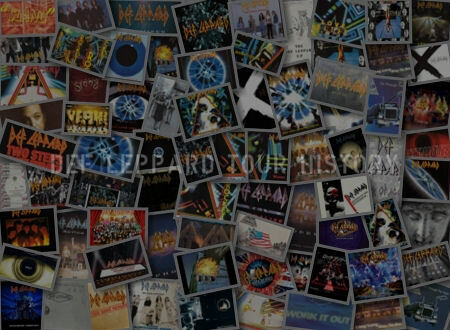 Def Leppard played another show on the 2018 world tour last night in Columbus, OH and here are the setlist statistics. 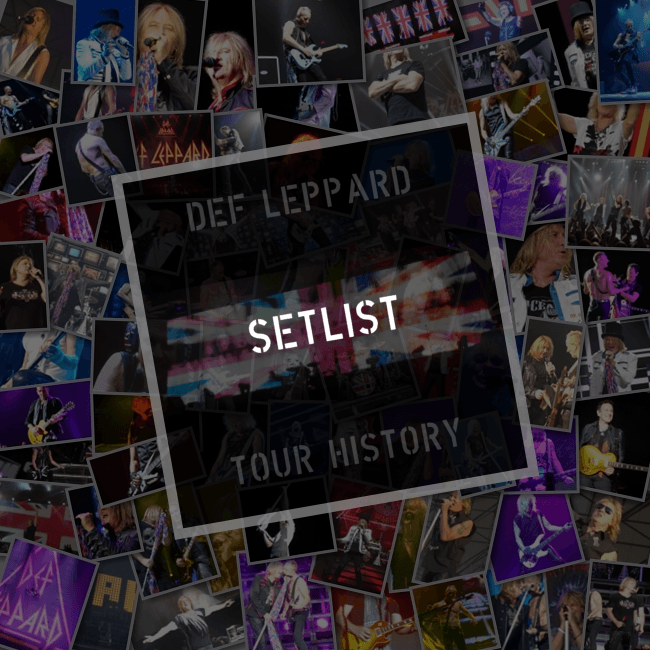 Setlist/photos and video from Def Leppard's show in Columbus, OH. 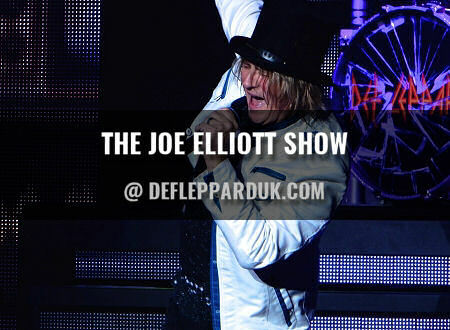 Def Leppard played a 2018 tour show in Birmingham, AL on 20th August and more fan photos are available. 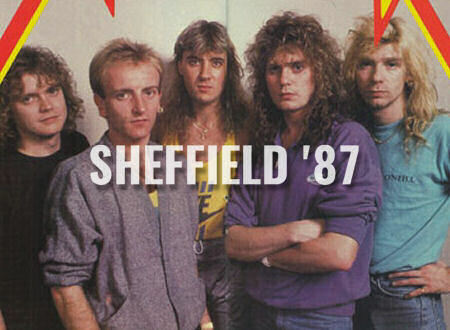 Def Leppard played a 2018 tour show in Birmingham, AL last night and more fan photos are available. 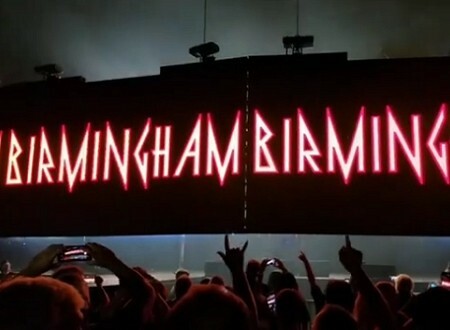 Def Leppard played a 2018 tour show in Birmingham, AL last night and the first fan photos are available. 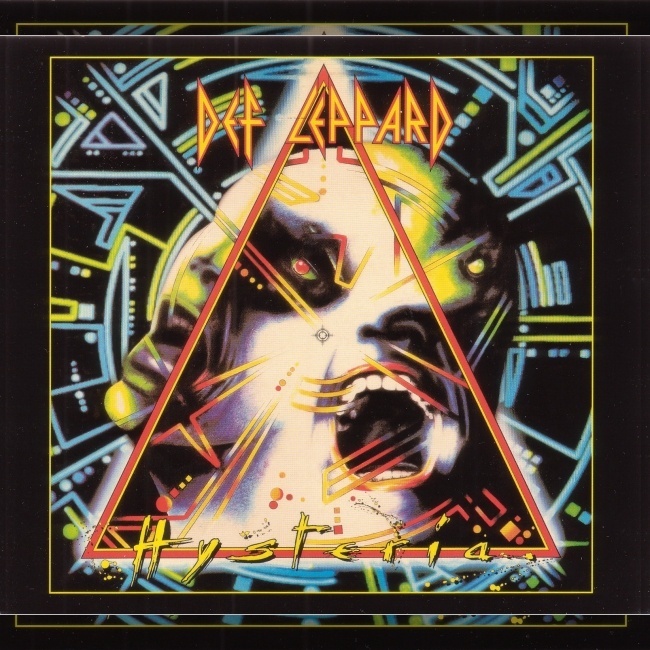 Def Leppard played another show on the 2018 world tour last night in Birmingham, AL and here are the setlist statistics.